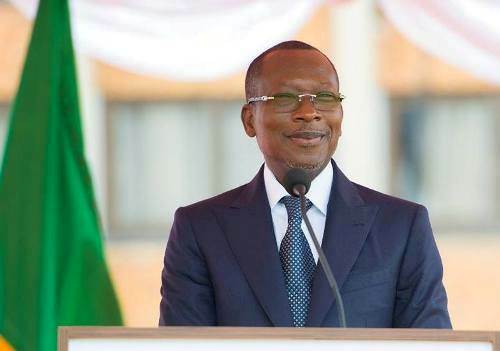 Benin will hold legislative elections on April 28 2019, the Cabinet announced on Wednesday after a meeting. The announcement follows a promise made last Tuesday by President Patrice Talon, when he addressed the country’s constitutional bodies. “They must be the occasion, I fervently hope, for real societal debates to enable voters to make significant choices,” he added. Wednesday’s declaration of the date for the legislative poll comes in response to the concerns of civil society actors and political groups, in particular the opposition, which called for the timely holding of the electoral contest to elect the members of the 8th Legislature.